Beer drinkers have one day to buy their tickets for the JTown Summer Craft Beer Fest in advance at a discount. Cox’s Smokers Outlet and Spirit Shoppe at 3920 Ruckriegel Parkway will host a parking lot pre-sale party on Saturday, May 12 from 2 to 5 p.m. Tickets will be $25, saving buyers $10 plus fees. While grabbing your tickets, you’ll be able to enjoy special limited release brews from 3rd Turn Brewing, Mile Wide and Against the Grain in addition to food from El Mambo Food Truck and in-store cigar and discounted beer specials. 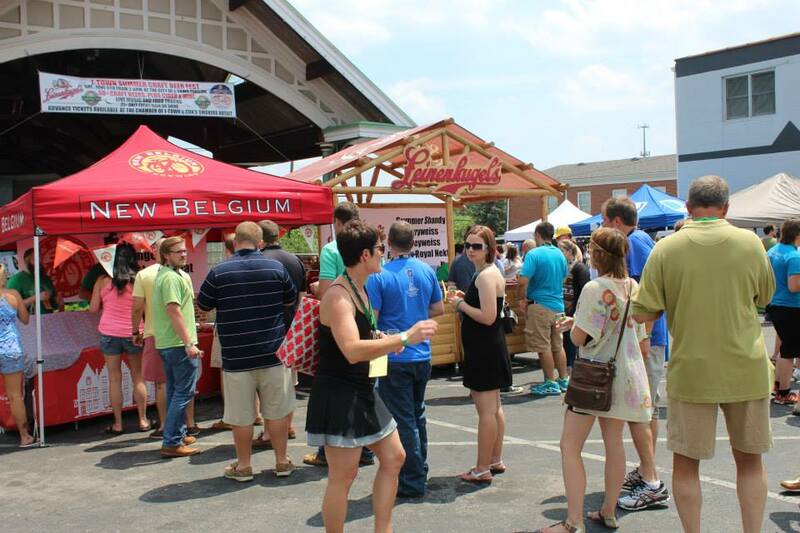 The festival itself, at the Pavillion in the heart of J-Town on Saturday July 7 from 4 to 8 p.m., promises growth this year with more breweries, more beer, and more bands on two live music stages.